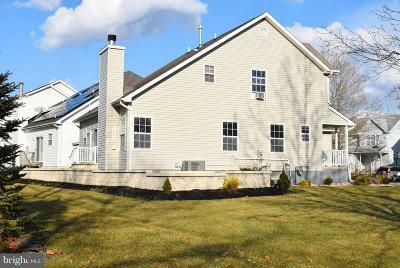 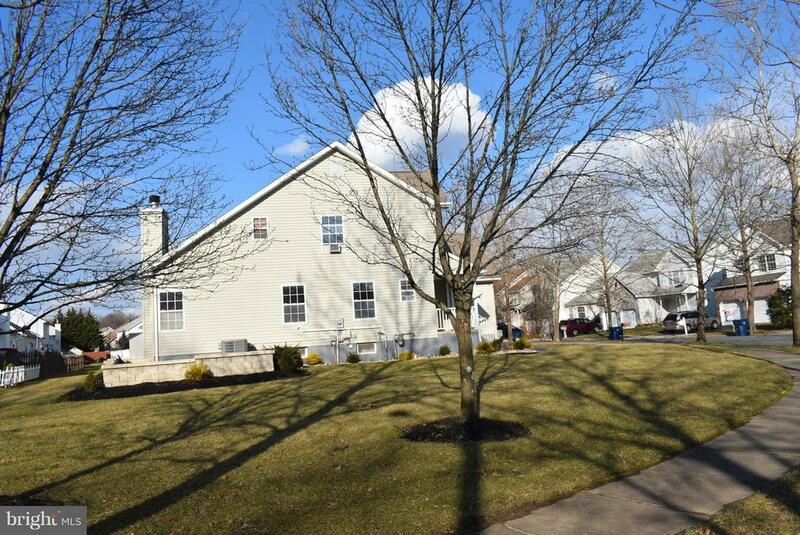 Beautifully updated home located on a large corner lot in desirable Yorkshire Village. 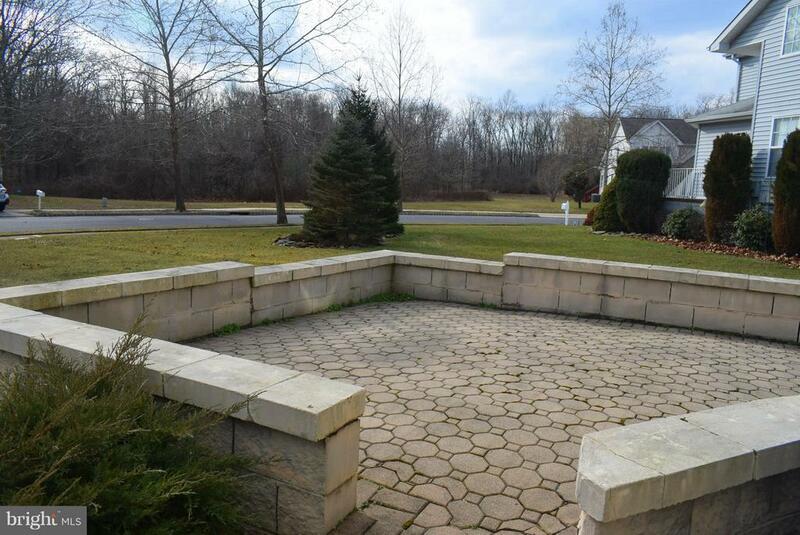 This home features professional landscaping including an extended paver patio and wrap around paver walkway. 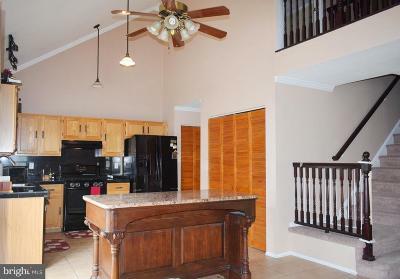 Bright and airy floor plan with hardwood flooring in the Foyer and Living Room. 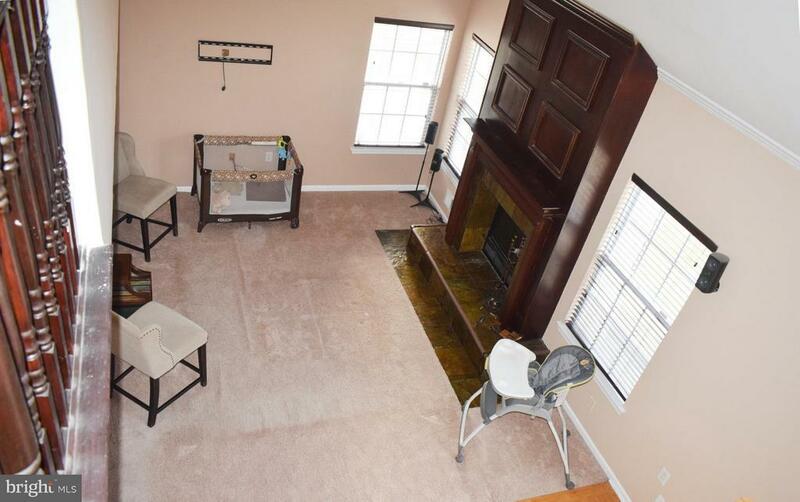 Family Room with vaulted ceiling and custom fireplace mantle/surround. 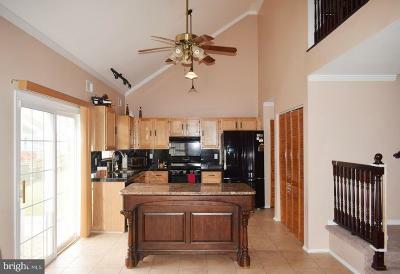 Eat-in Kitchen with vaulted ceilings, ceiling fan, pendant lighting, granite countertops, tiled floor, two Pantries plus slider to the rear Patio. Formal Dining Room off the Kitchen is currently used as an office. 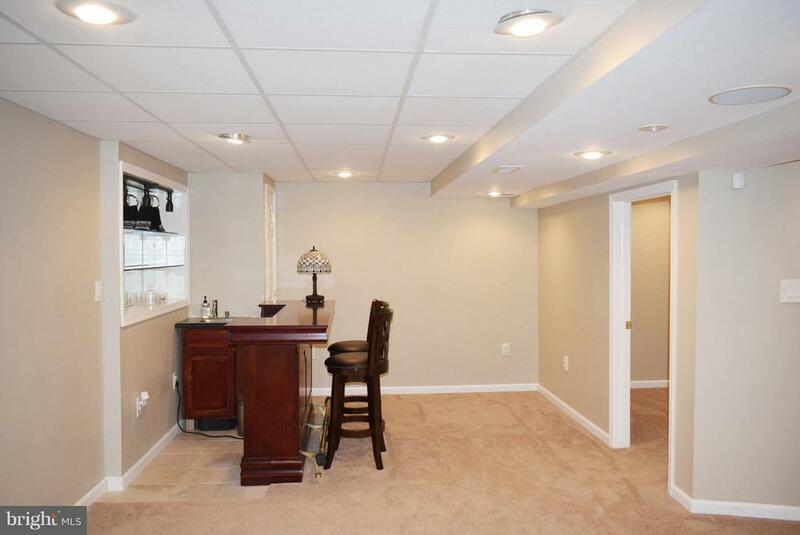 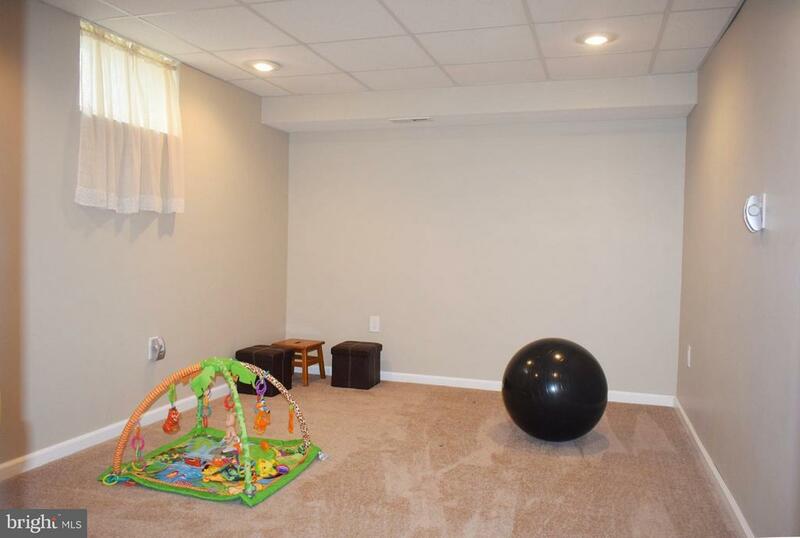 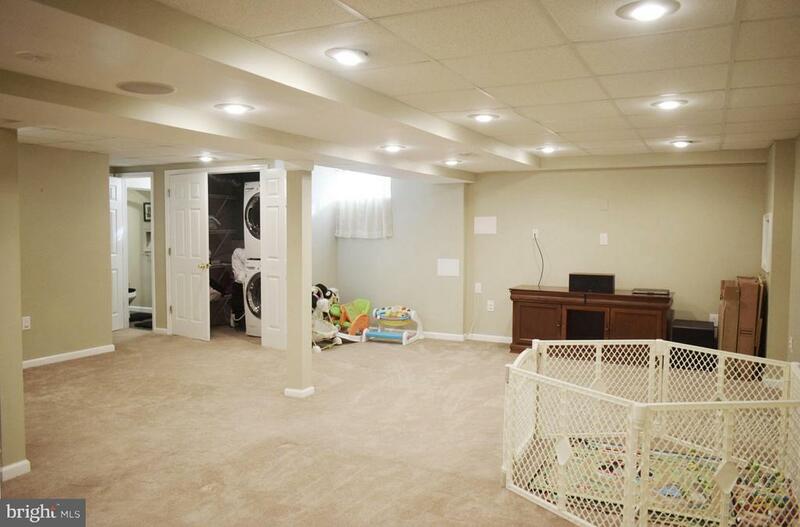 Gorgeous finished Basement features a large Recreation Room, Bar area, separate Den, upgraded Full Bath, Laundry Room plus Storage areas. 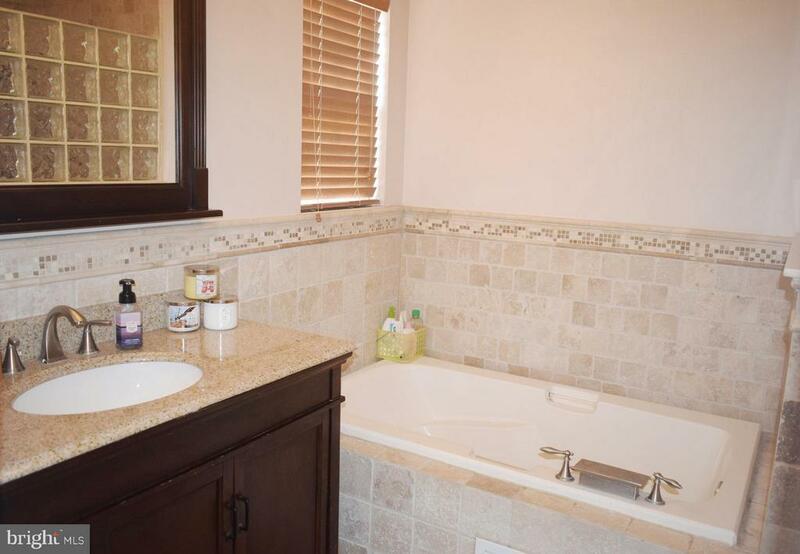 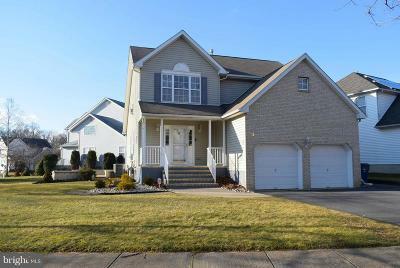 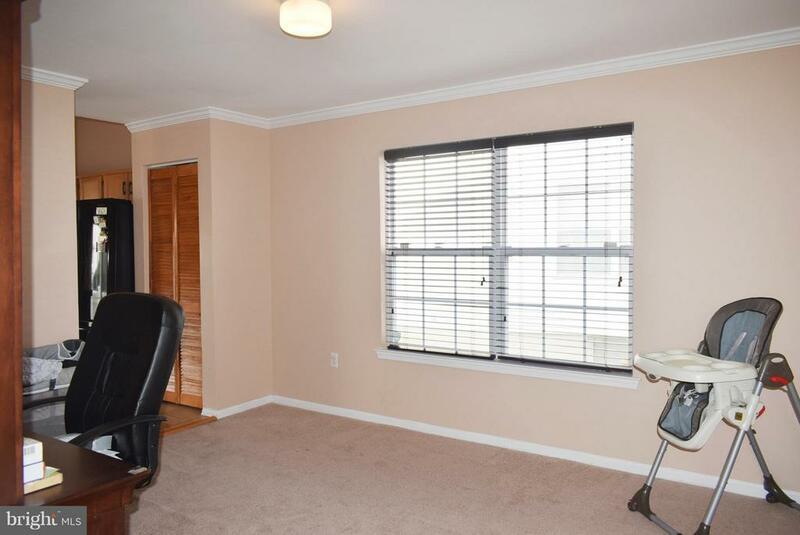 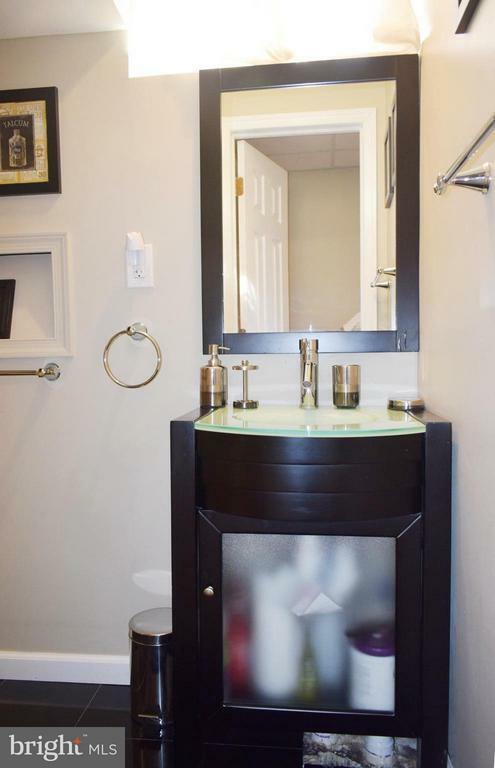 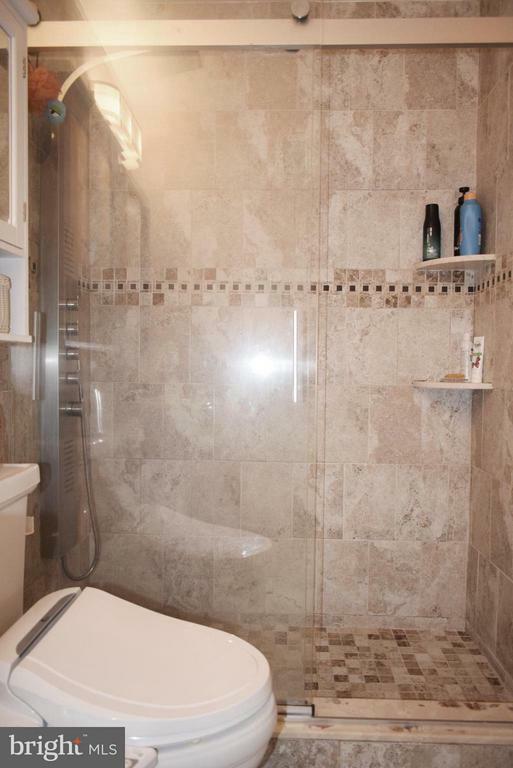 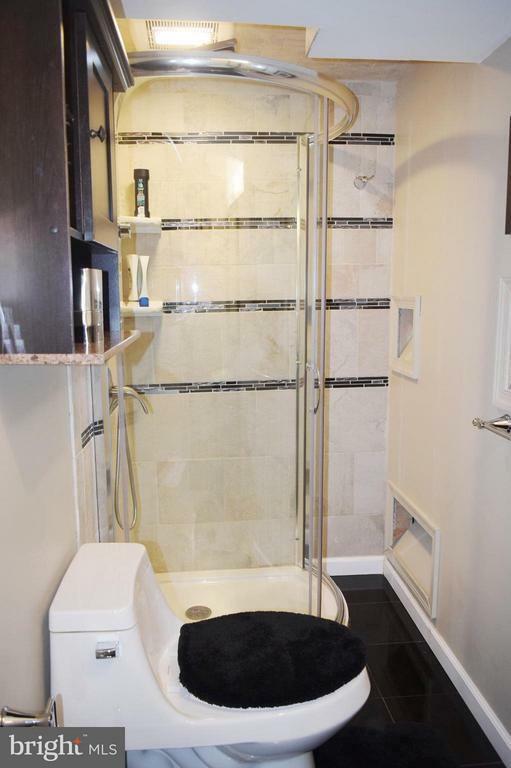 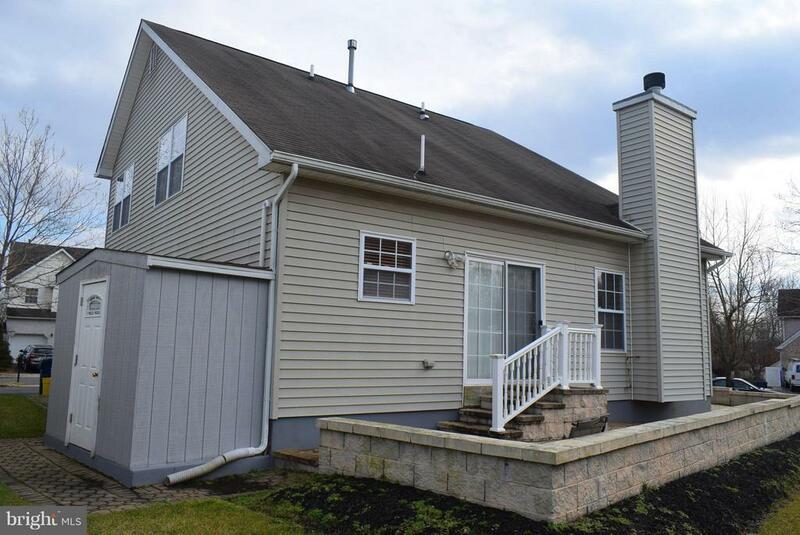 Upstairs is the ample Master Suite with updated Full Bath featuring soaking tub and stall shower plus a large walk-in closet with built in organizer. 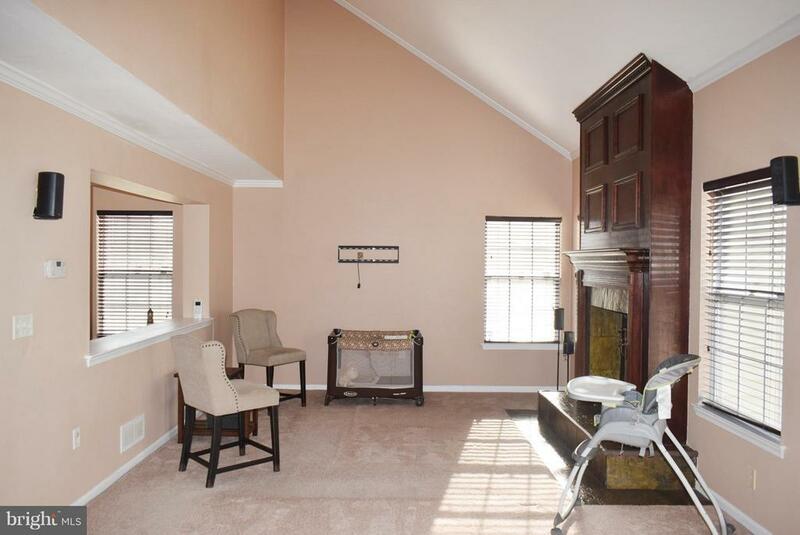 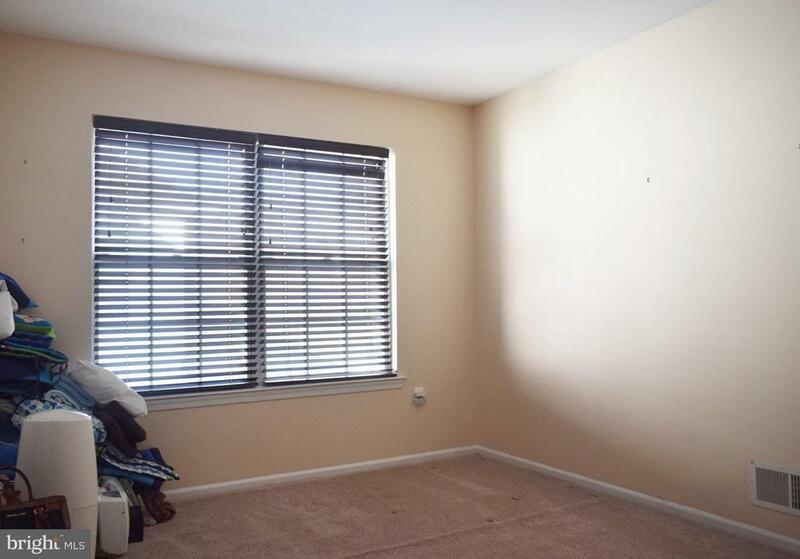 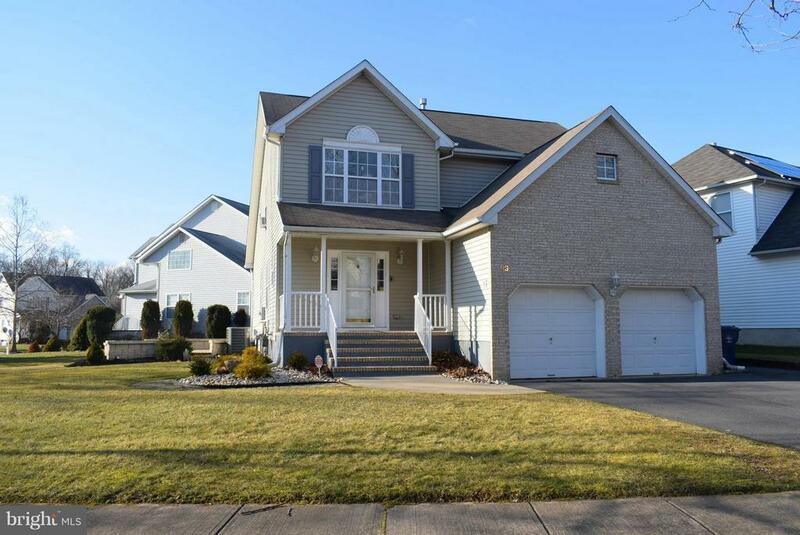 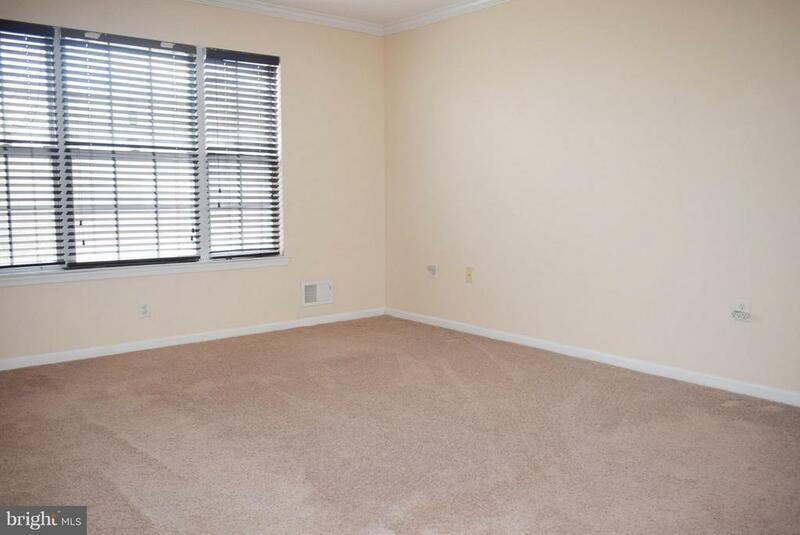 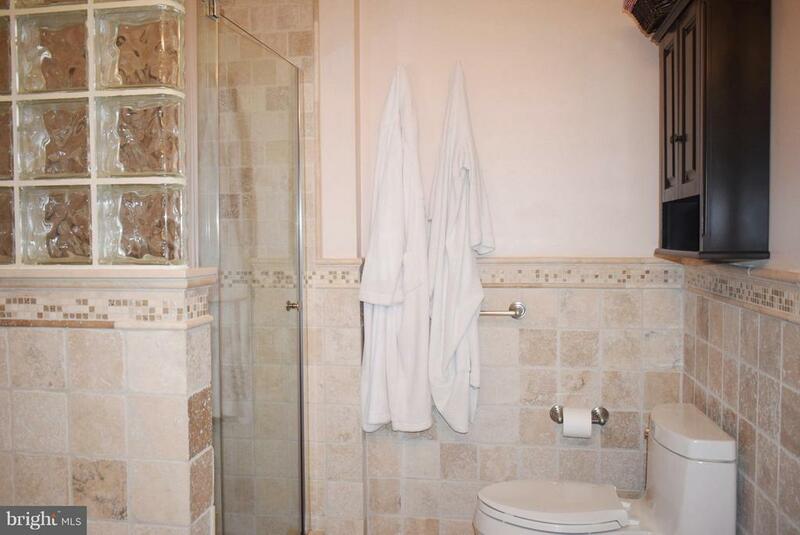 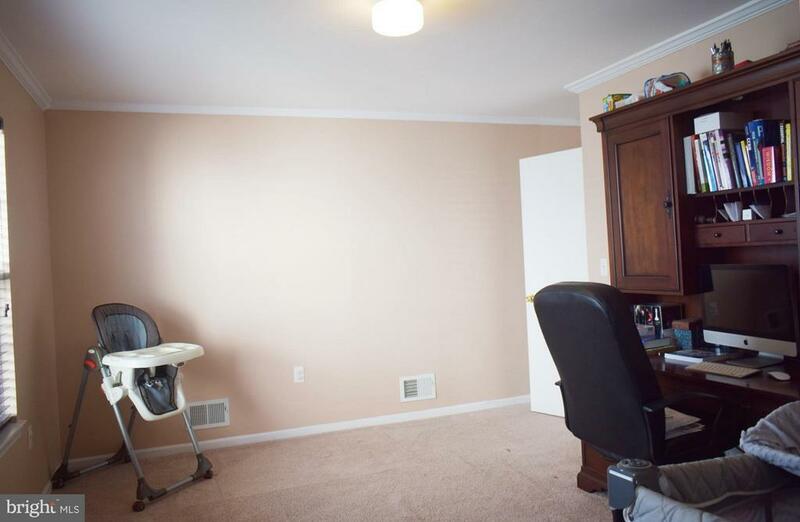 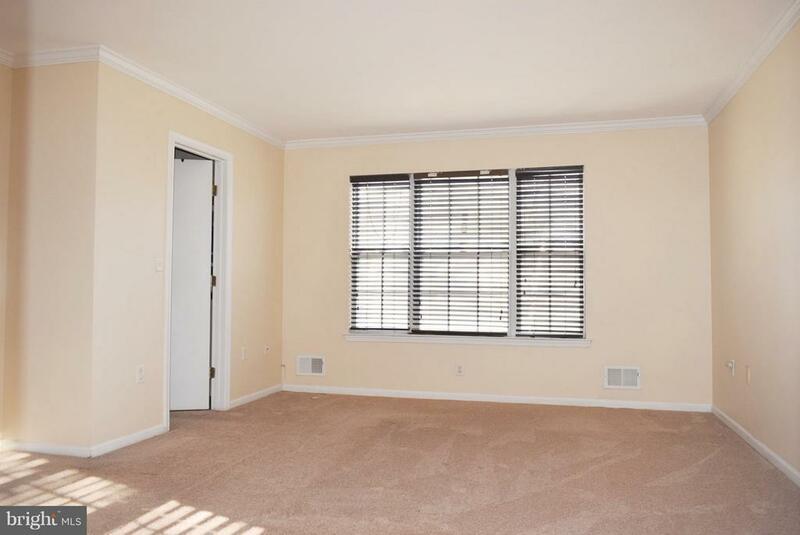 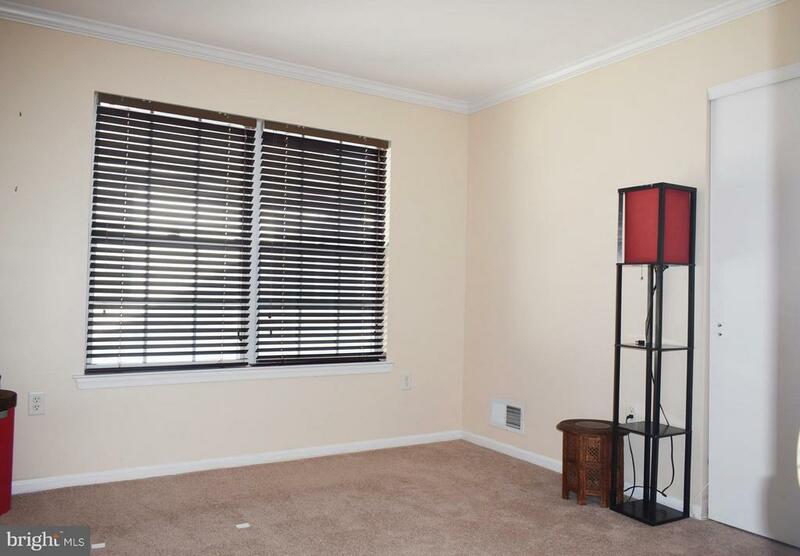 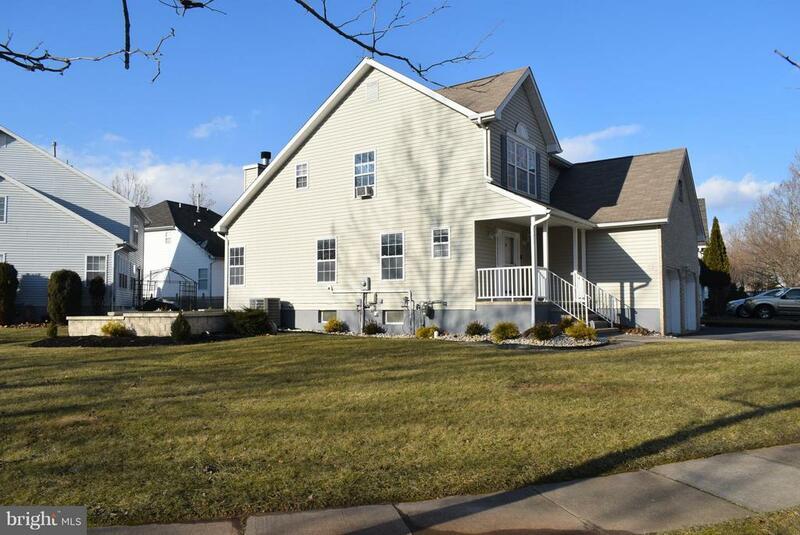 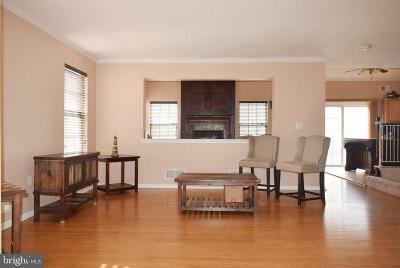 Two additional nicely sized Bedrooms plus the updated Hall Bath complete the second floor. 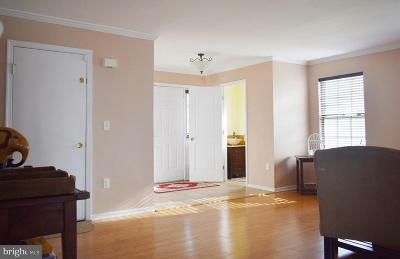 Other extras include an underground lawn sprinkler system, updated HVAC system, decorative moldings, custom wood blinds throughout and more! 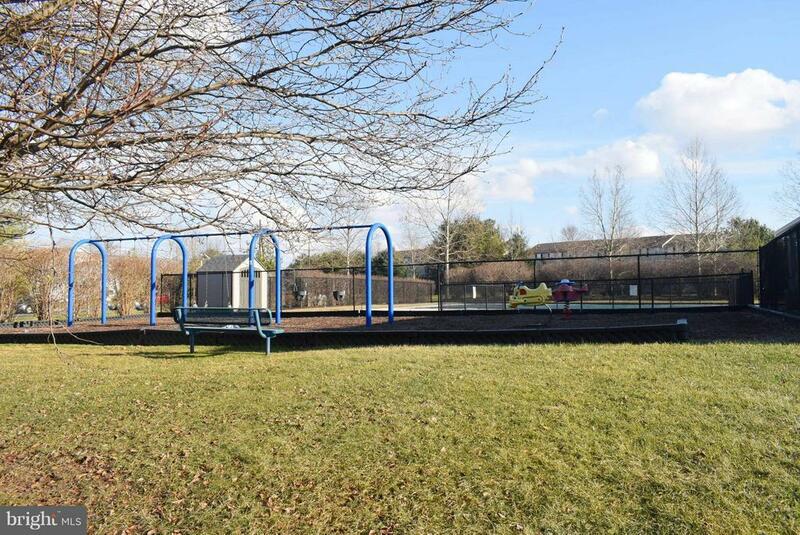 The association offers a swimming pool, clubhouse, tennis courts and playground. 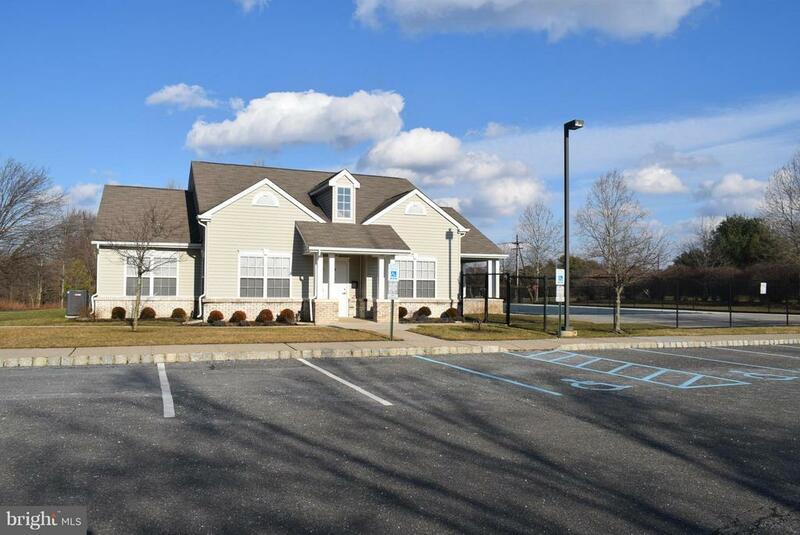 Conveniently located close to shopping centers, major commuting routes and only mintues to the Hamilton or Princeton Junction Train Stations! 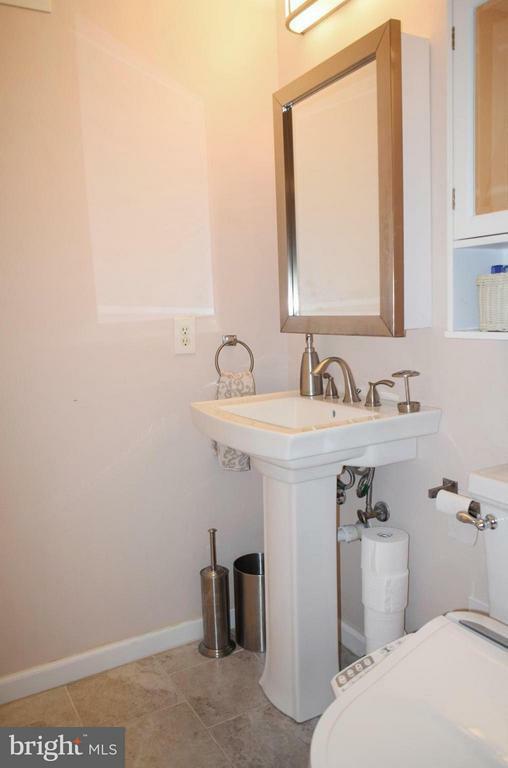 Directions: Province Line Road to Canal View Drive. 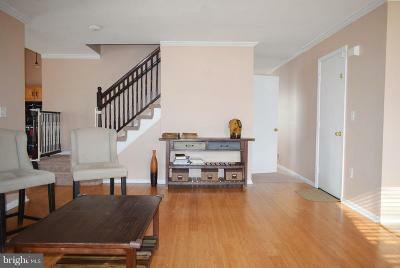 Inclusions: Refrigerator, Washer, Dryer as exist, some furniture items are available to be included if buyer would like.